Call us at (201) 636-2143 to change your life... one forkful at a time. If only weight loss was this simple! But it doesn’t have to be hard, just realistic. WWC has a plan for weight loss, weight maintenance and weight wellness that will work for you. Why? Because the time is right to make the changes you need to succeed, and we are here to coach you! Let us be on YOUR weight wellness team! Once you start losing weight, climbing stairs without experiencing shortness of breath will be possible. Osteoarthritis in the knees will improve as the extra stress on your joints will be removed. 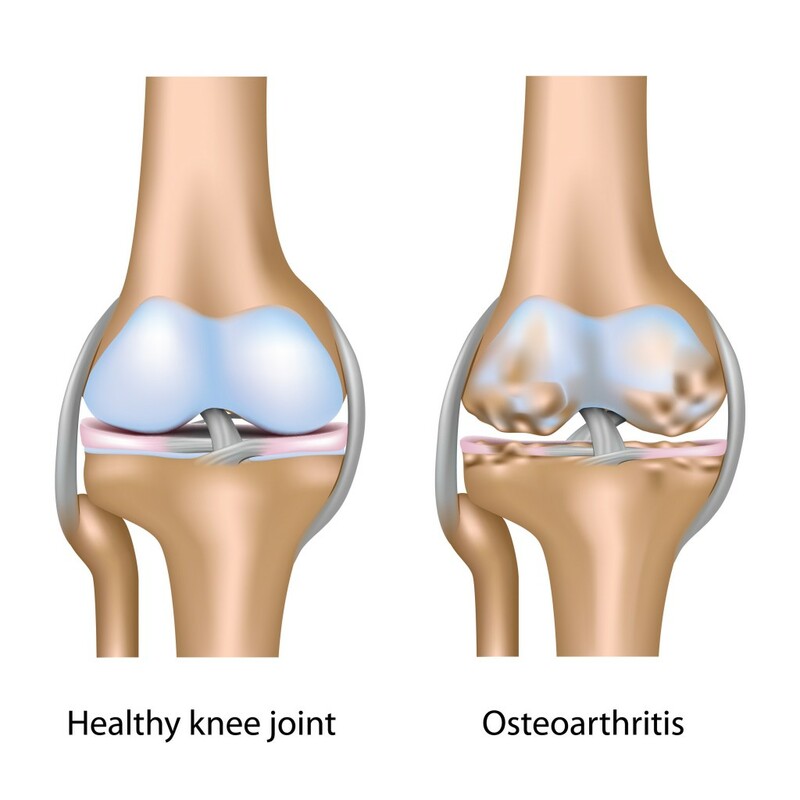 If you do not have osteoarthritis in the knee joints, losing the excess weight will prevent the development of osteoarthritis. Why is cooking important for doctors?